Hi all. Just a quick update on what’s happening with my Kinect stuff. 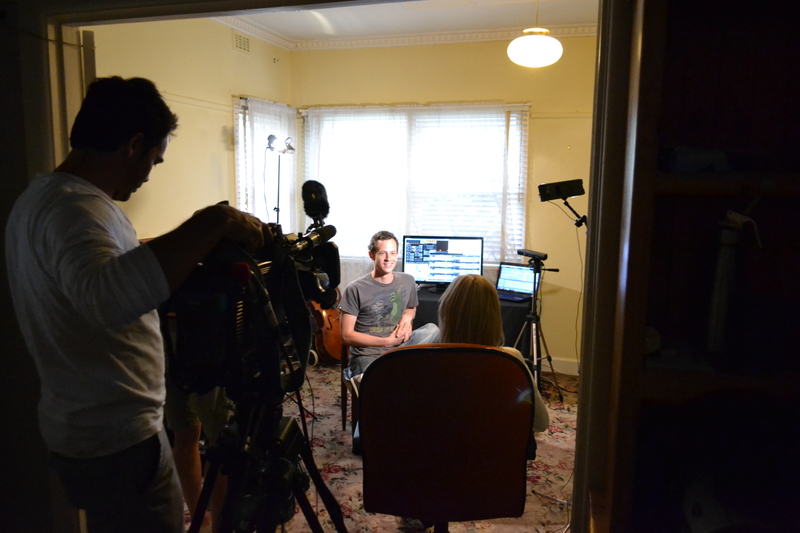 I’ve been interviewed for the Australian TV show Today/Tonight and my feature will be airing Australia-wide tonight (28/12/11) on channel 7. It’s a feature about what 2012 has in store, and I’ve been fortunate enough to be included in this special. So if you’re in Australia and have a TV handy, check it out!